According to Wavy.com a motorcyclist collided with a train early Monday morning in the Wards Corner neighborhood, leaving him in critical condition. The accident happened around 1:45 a.m. at the 7700 block of Granby Street. The train stopped at that location during an investigation by Norfolk Police Department, but has since moved. The injured man was transported to Sentara Norfolk General Hospital. 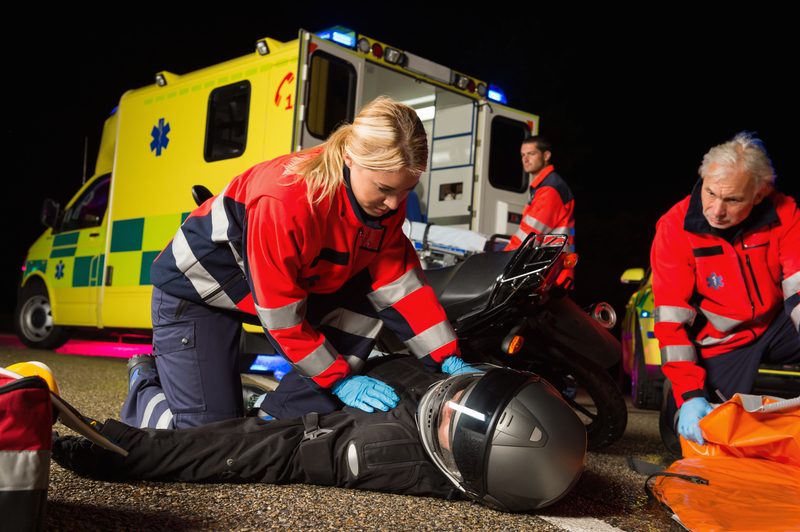 If you are injured in an accident, contact Norfolk motorcycle crash lawyer Ed Atkinson to pursue your personal injury or wrongful death claim. Call 757-656-3084 today. It appears that the train blocked several intersections until around 5:00 am. At the time of this writing, the motorcycle driver was expected to survive. For updates on this story and other serious accident in Norfolk and Hampton Roads, check back here at the Norfolk Virginia Personal Injury Lawyer Blog.